Premium Multipurpose Joomla Template for Business & Corporate SitesMelvin is the December 2017 Joomla template from JoomShaper. It’s a universal package for entrepreneurs, small businesses, home-based endeavors, and anybody vending products or services. If you're selling online stuff, having a professional website is obvious. 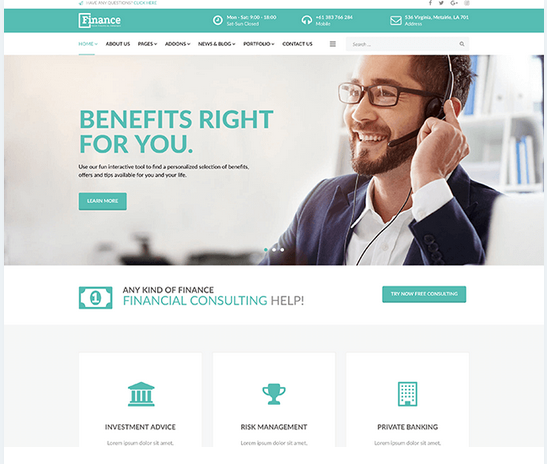 Finance is 2018’s first Joomla template from JoomShaper. It’s a perfectly suited package for all types of financial institutions, related consultancy firms, insurance companies, finance professionals and other relevant entities to build websites. Travelia is the November 2017 Joomla template from JoomShaper. 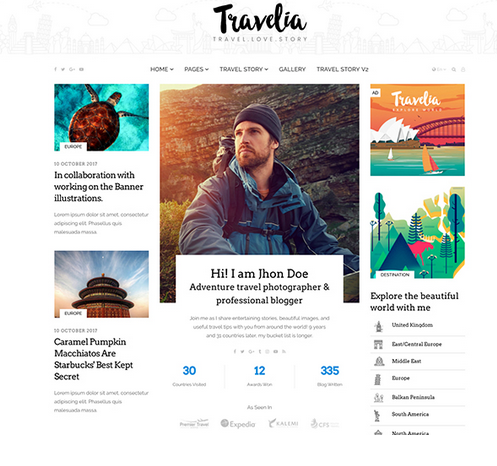 It’s the best solution for any traveling or tourism blog and portfolio projects. The template with its quickstart package would be suitable for travel blogs (bloggers), resorts, tourism websites, travel guides, and more.